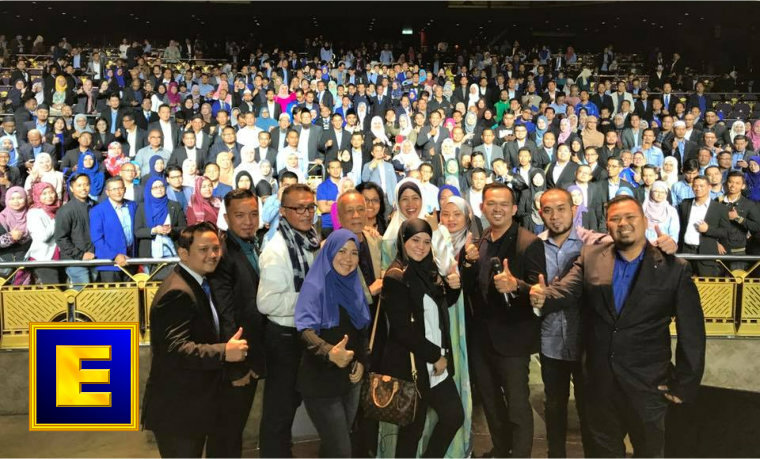 The biggest ever Modern Energy training took place in Malaysia with over a thousand people learning about Modern Energy and Modern Stress Management at the same time! 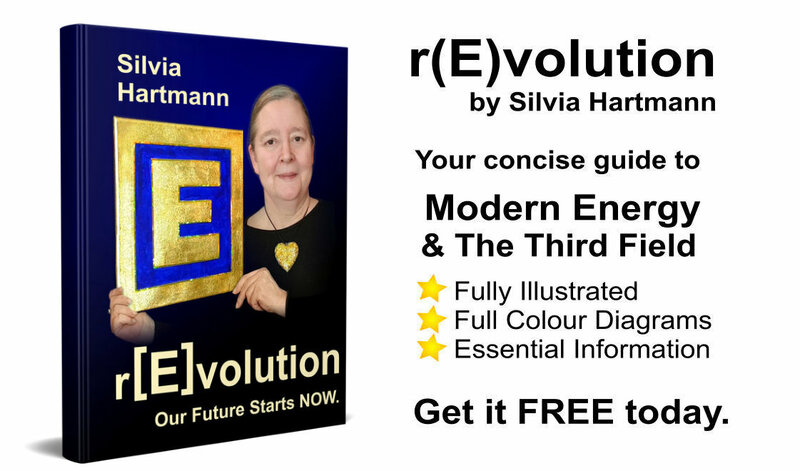 Have you downloaded Silvia Hartmann's Modern Energy r(E)volution yet? Zurich Insurance Group is the 91st largest public company, employing almost 54,000 people. In July 2018 GoE Trainer Auk Murat was invited by Zurich Insurance Group to talk to 1,400 of their agents and managers about how Modern Energy works and how they can use GoE techniques for turning their stress into success. 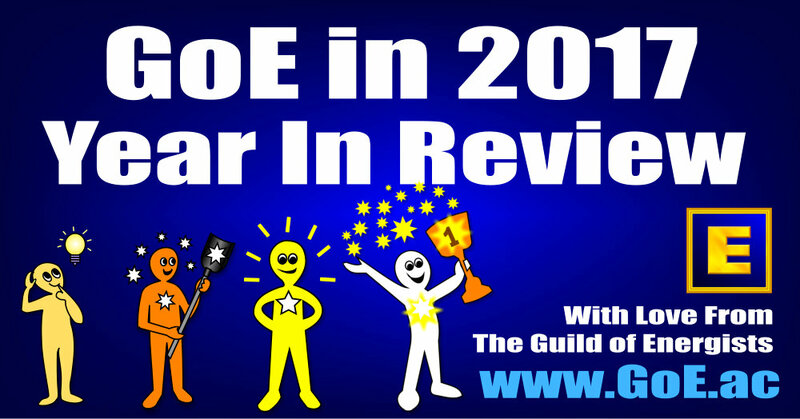 Auk wrote about her experience: "I am blessed with this event. They were sooooo happy to know about Modern Energy." The American Psychological Association (APA) estimates that "Stress costs U.S. businesses alone roughly $300 billion USD a year as a result of absenteeism, reduced productivity levels and employee turnover." 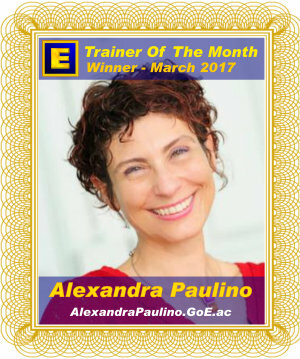 Stress is a huge problem for individuals and businesses all over the world and it's fabulous that there are now over 150 highly trained GoE Modern Stress Management Professionals including Auk whom are available to step in and help! 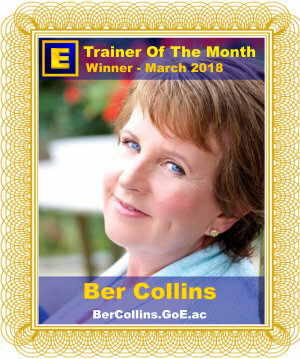 If you are in a company that could use some Modern Stress Management, or an individual looking for tips & advice, please see the links below. 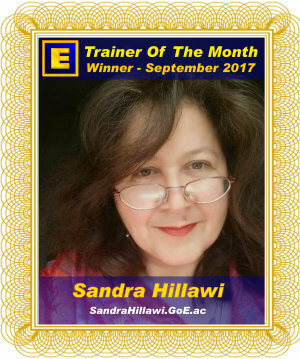 👆 Get your copy of Silvia Hartmann's Modern Energy r(E)volution e-manual. Available today at no cost!